Cooling tower is an essential part for coal fired power station. 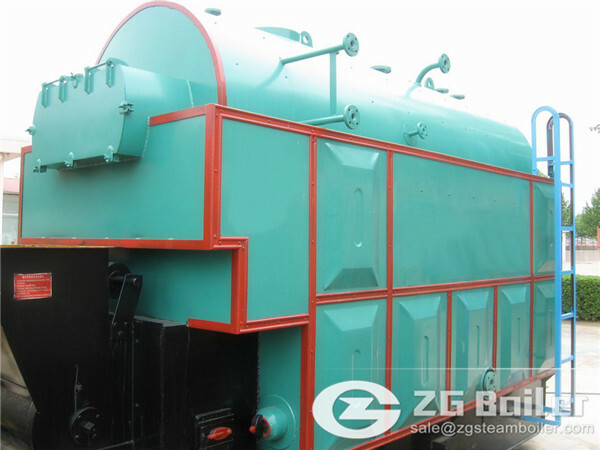 As is known to us all, air can be used, it is referred to Air Cooled Condensers. It is use much higher initial build cost, but can bring you more efficient. The purpose of Cooling Towers is to condense the steam after it has been used by the turbine or generator. This produces a vacuum on the turbine and increases efficiency, plus water is much easier to pump, to be returned to the boiler to repeat the whole cycle over again. By far, most coal fired power plants use once-thru cooling, which means they pump water out of a river/lake/pond through the condenser and right back into the main body of water. The alternative is a cooling tower, which either uses induced draft or forced draft to encourage evaporation. It is the evaporation of the water that provides above and by far most of the cooling. The flow rates and size depend on the amount of generation of the plant. 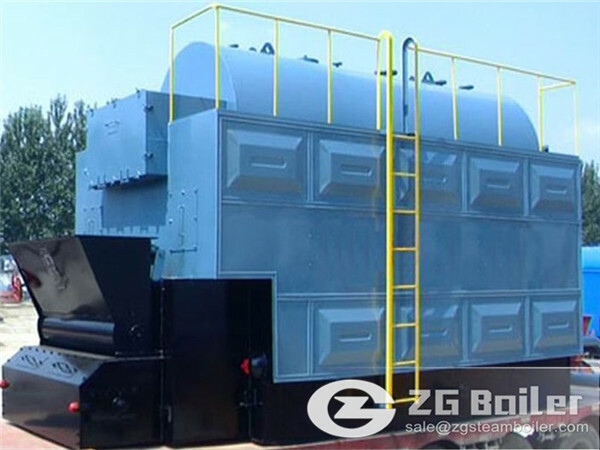 ZG coal fired boiler flow rates are usually 250,000 GPM or higher and cooling towers can evaporate well over 5500 GPM of water into the atmosphere.